We’re holding the door of opportunity open for you.  Planned as a destination in the heart of Aptos, Aptos Village is a vibrant community ten years in the making. From culinary adventure guides to retail therapists, become a local favorite. Carefully planned with broad sidewalks, a community green, bicycle parking and convenient car parking, the project is designed around the pedestrian. It’s not just a place. It’s the place to be. A place for residents and weekend warriors alike. Soquel Drive & Trout Gulch Rd.